WE ARE VERY EXCITED TO BE ABLE TO OFFER THESE EXCEPTIONAL PACKAGES TO YOU. We believe in 100% transparency, and now you can ‘window shop’ through all of our service offerings and choose a package that suits your business and brand. We have been working with clients from start up stage through to turning over $100M+ a year! And there is one thing they all have in common. They just want to know how much it is going to cost so they can budget their cash flow accordingly and give their business the best opportunity to grow and thrive. Please read through our packages, and if you would like some more information, get in contact with us and we will happily sit down with you and run through it in more detail. Absolutely! Yes, we can work with you specifically on what you require. We also provide marketing services around advertising, social media campaigns, packaging, point of sale, audio production, personal brand styling, e-commerce websites and the list goes on! We just couldn’t provide a package for all of the things that we do. It’s important to note that all of our team are Australian-based and experts in their field. You will work directly with our team member from our Sydney office. NONE OF OUR WORK IS OUTSOURCED OFF-SHORE, and we are happy to talk with you about your individual projects. Already got a website but you know it’s not delivering? 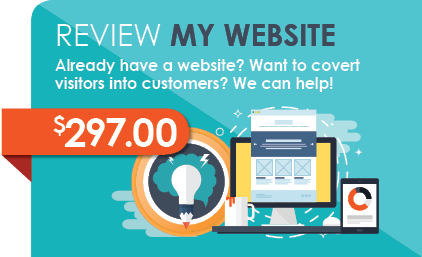 We can develop a concise report that outlines areas of potential improvement of your website’s design, layout, messaging, call to actions and organic SEO. We have 4 fantastic website packages for all different levels of business. Startup and Tradies introductory packages for websites, when you just need to get on line professionally and with speed. Take Me Serious website package for the business that is wants to make a bigger impact. We’re the Bomb, a customised premium website package for a business that wants to really turn up and be seen in their industry. Show Me the Money! This website package are for serious businesses who wish to economise on their online presence and create an income through either e-commerce or memberships websites. 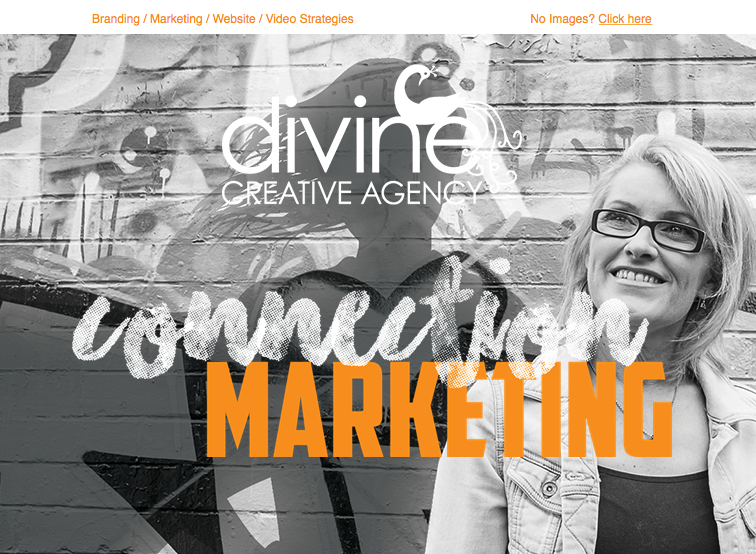 All of our websites are professionally designed, developed and copy-written to suit your business’ brand messaging and individual characteristics. No two businesses are the same and your website should reflect your individuality. We understand that you might not want to completely rebuild your business’ website, so we offer a package that is designed to suit an overhaul for your current website. We analyse a standard 20-30 page website and develop a modernised, more approachable brand presence for the company within the current theme. If you require a more custom approach for your website, we can individually quote for that. We have some great video packages that will have your business signing from the rooftops! Every interaction a potential customer has with your business, whether it be the first phone call or business card handed out, to the services you provide and the premises that you work from, these things all make up your brand and how your client’s perceive you. We have multiple packages depending on the stage of your business to assist you with having control over how your brand is received. Your sales material, your brochures, your stationery, your website, your presentation skills, and your everyday interactions with clients is carried out. These ‘first impressions’ are all things you can manipulate to build your brand to be the way you want to be perceived. We can help create a brand and marketing strategy for you that is more reflective of the culture and the distinct personalised brand you are trying to create. We offer a start-up website, photography, videography and a social media overhaul. See package below for the services we offer that guarantee to make you stand out.